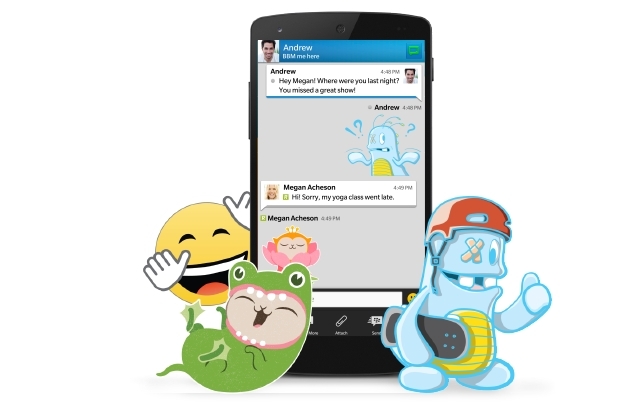 Over the years, BlackBerry has added a variety of new elements to its BlackBerry Messenger (BBM) platform, such as stickers, live video and disappearing messages. While all been available in BBM for some time, long time BlackBerry users will remember an era when games were a significant part of the messaging service. 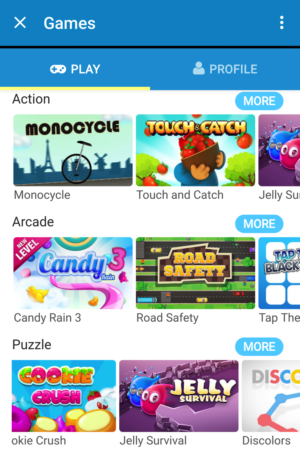 BBM, which is now a stand-alone company owned by Creative Media Works, has teamed up with Softgames to bring 20 HTML5 instant play games to BBM. The 20 titles will be made available in 15 countries, including Canada, United Kingdom, India, Australia, and others. Users will be able to access BBM games within Creative Media Works’ messaging application under the BBM Discover tab, which allows them to load the games instantly. Once playing a game you’re then able to share your progress through BBM messages, or via your BBM status. All of BBM’s new games are free-to-play.